Our classes are led by a qualified instructor. Our classes follow a structured format that provides you with a great workout. All classes include a warm up, a strength and conditioning component, instruction on technical aspects of Boxing; Footwork, Pad work, Partner drills and Heavy bag work. Boxing Basics classes are suitable for all levels of athletes and are tailored towards both the beginner and advanced athletes. 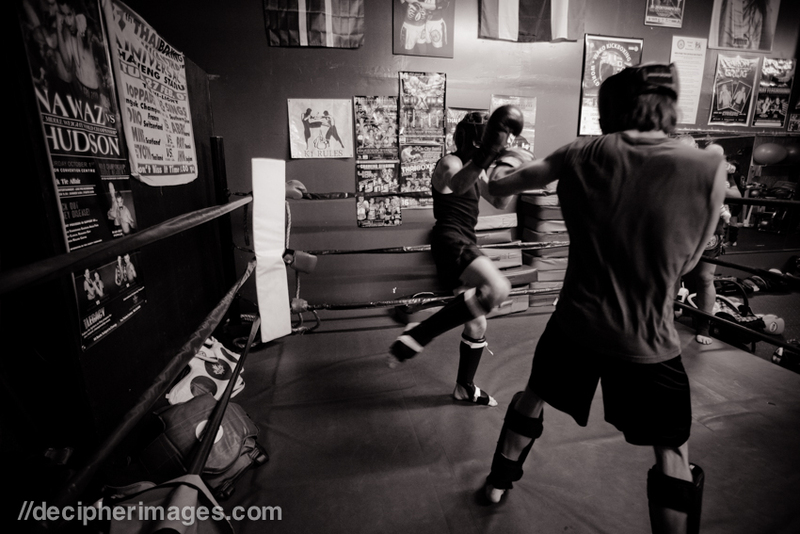 Training with the Pro’s and competitive level athletes will advance your boxing game faster than anything else. We pride ourselves on providing a safe and positive atmosphere that makes the sport come to life for anyone who is interested in practicing regardless of physical condition or age.